Unilite is proposing a new era of social responsibility with its latest range. Lamp manufacturer, Unilite is this month highlighting the benefits of its PS-IL10R inspection light. 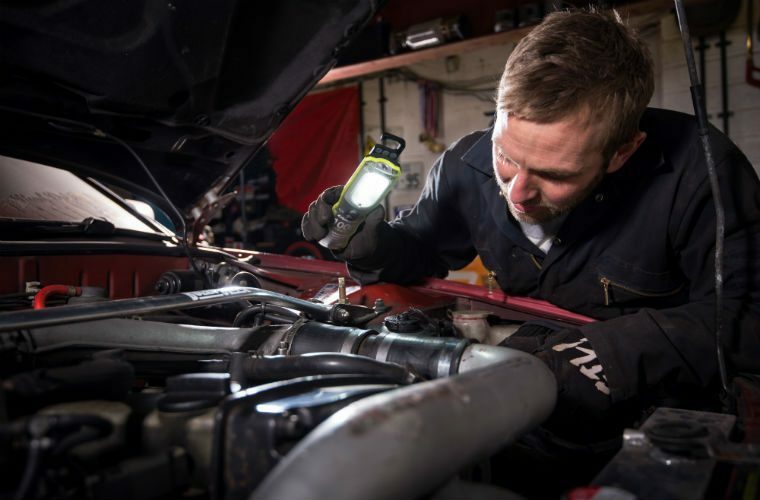 A Unilite spokesperson said: “Featuring a 1000 Lumen output via its Samsung SMD LEDs, which flood an entire engine bay, underneath the car, or anywhere else that needs completely covered in a blanket of light. For more information on the Unilite range, check out the online brochure or select ‘more details’ below.